The blonde woman and the TINY bag. 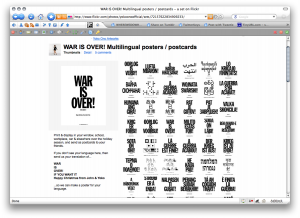 During October 26 through October 30 I was involved in a twitter performance piece. The project was concieved and organized by @Platea. @Platea is a global collective of individuals interested in the power of public art carried out in the digital megacity of social media. Methodology : observe and let the story unfold, improvise. This was the beginning of a surprisingly participatory performance. I’ve written a recap at @Platea. I’m planning to make a series of drawings and a book to expand the story and experience from the performance. We’ve spent plenty of time on the national mall usually in a gathering to protest an injustice and lend a voice for a more perfect union. Imagine our surprise at this new proposal for structure that would bring creative culture to the center of civic energy. What an interesting approach to a design a dual agenda: raise the museum’s national profile and to put Washington in closer touch with creative life around it. Within weeks he was promoting his vision to legislators, museum directors and foreign cultural attachés. 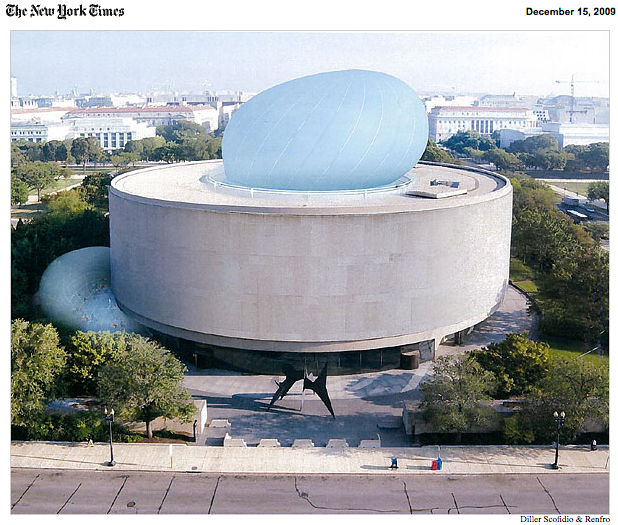 The director of the Hirshorn Museum and Sculpture Garden, Richard Koshalek proposes erecting an inflatable meeting hall That would pop out of the internal courtyard of the museum. This is an exciting idea from any design point of view including architecture and placemaking, The other exciting aspect is a temporary structure reduces budget yet expands the impact the museum can make. Congratulations to Mr. Koshalek and the Museum for such bold thinking. Designed by the New York firm Diller Scofidio & Renfro, the translucent fabric structure, which would be installed twice a year, for May and October, and be packed away in storage the rest of the time, would transform one of the most somber buildings on the mall into a luminous pop landmark. 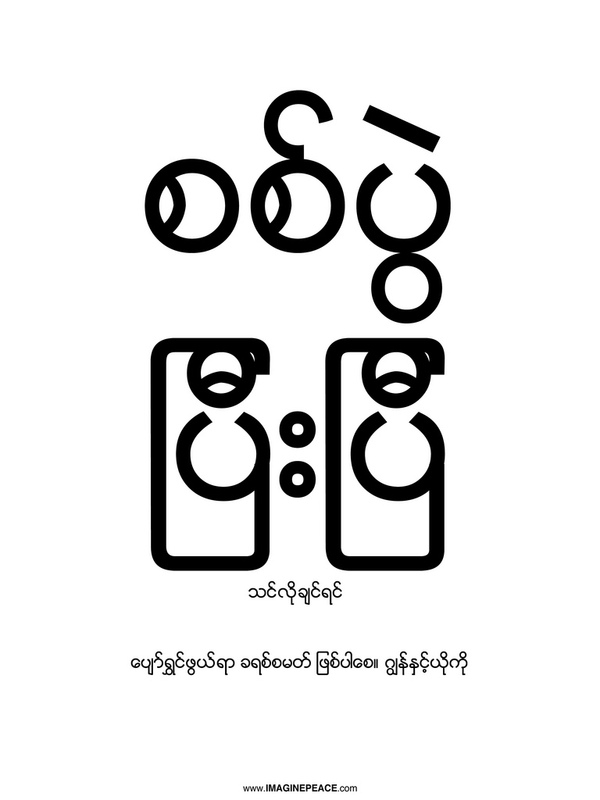 I choose to show Burmese for Aung San Suu Kyi and the struggle in Burma. like something that had lived. or sunset a dull, worn-out gilt. The nights there were scumbled with light. for the abstinence of art? kd lang sings Barefoot from Salmonberries. This is from a film written and directed by Percy Adlon If you haven’t seen the film rent it. Well, that is if art films are an interest. This isn’t a hollywood thing. for the words to worm through. the finest wire beneath the sidewalk. And the sunlight, harder after.